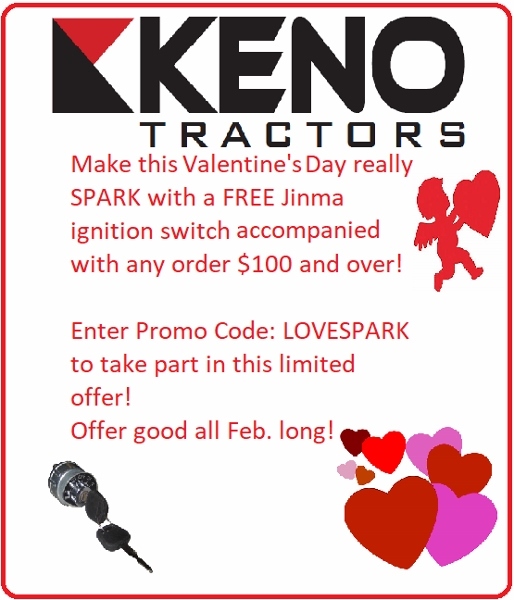 This dual stage clutch was designed to work on Jinma tractors ranging from 20-50 horsepower. 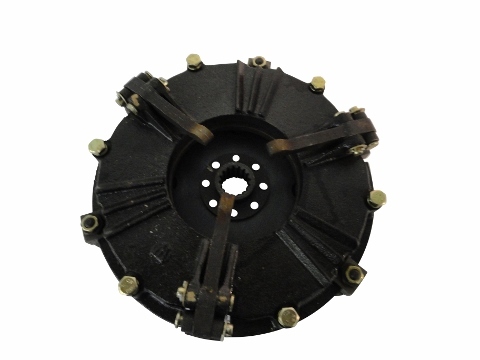 Please measure the diameter of your clutch disc to determine whether you have a 8", 9" or 10" clutch. Once the clutch is removed, please count how many splines you have on your clutch as well.